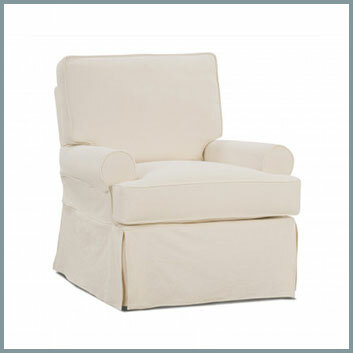 A new chair can be like a breath of fresh air to a room. 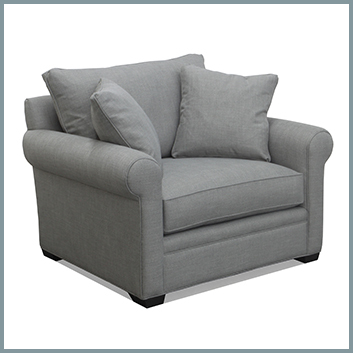 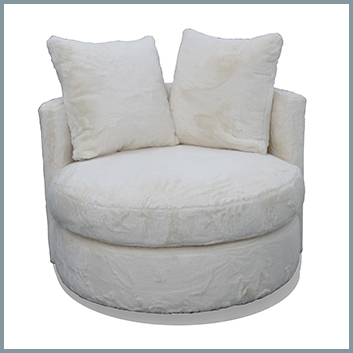 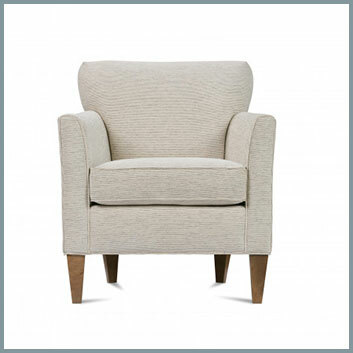 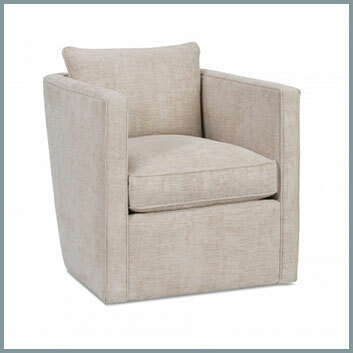 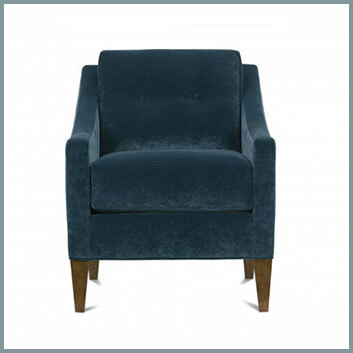 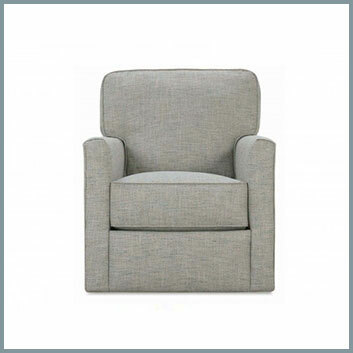 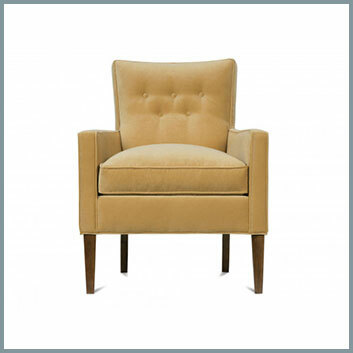 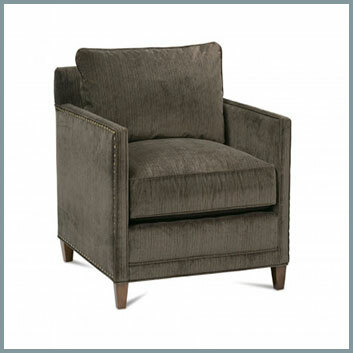 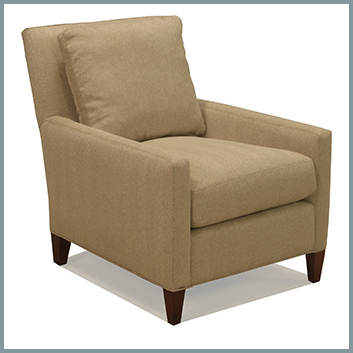 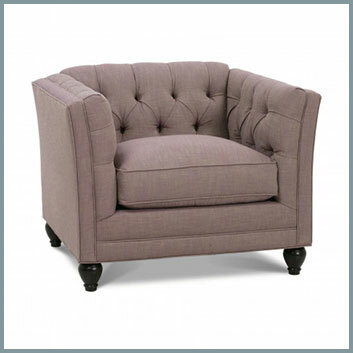 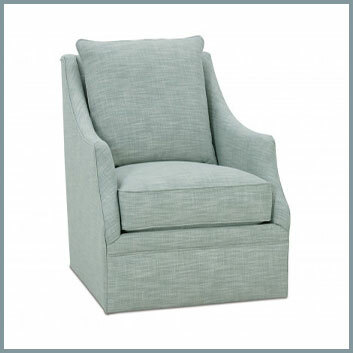 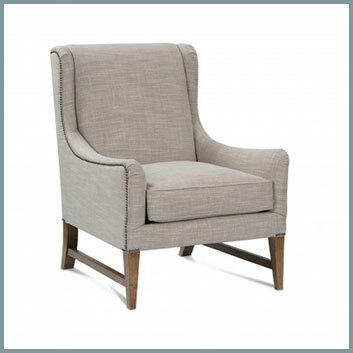 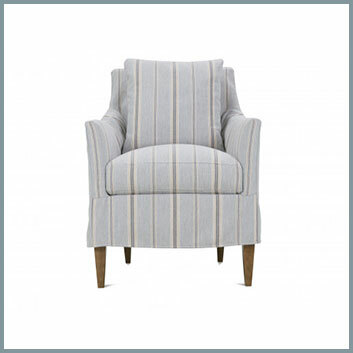 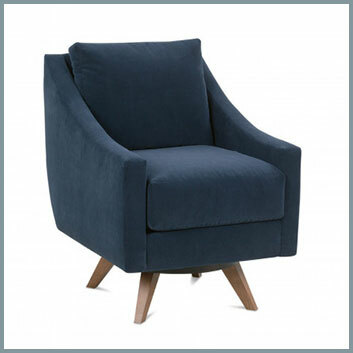 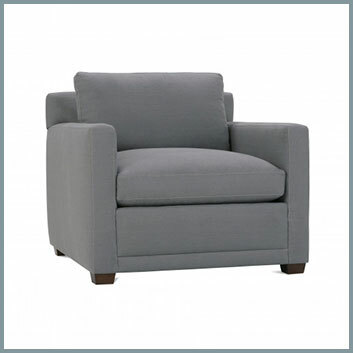 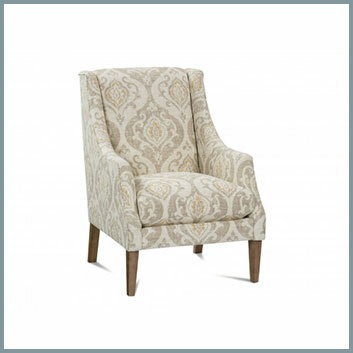 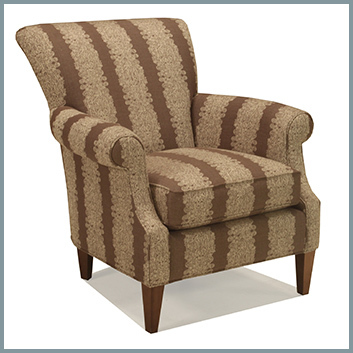 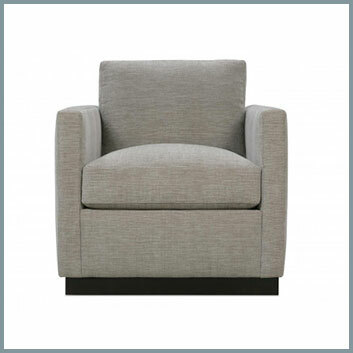 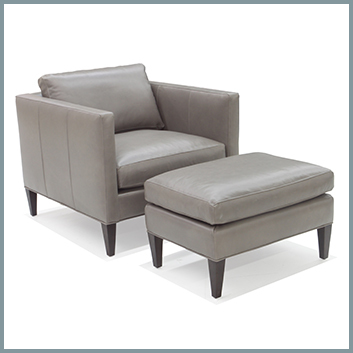 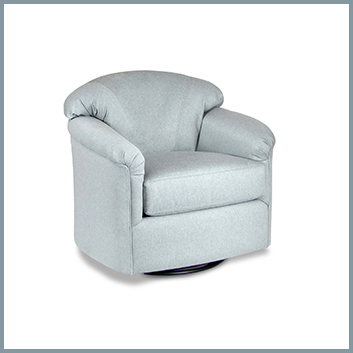 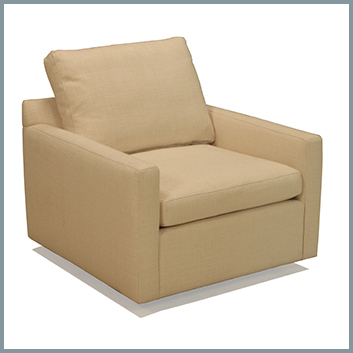 We offer chairs starting at just 28″ wide, which are perfect for smaller spaces. 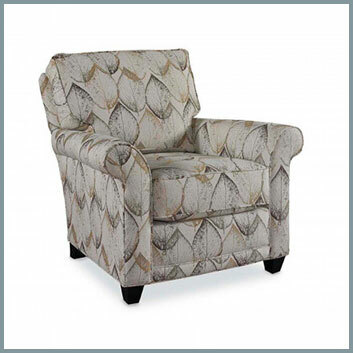 Or, maybe you’re in search of a bedroom chair, or a wing chair next to your fireplace. 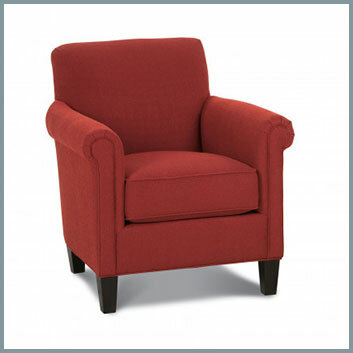 Whatever you’re thinking, bring your ideas to us! 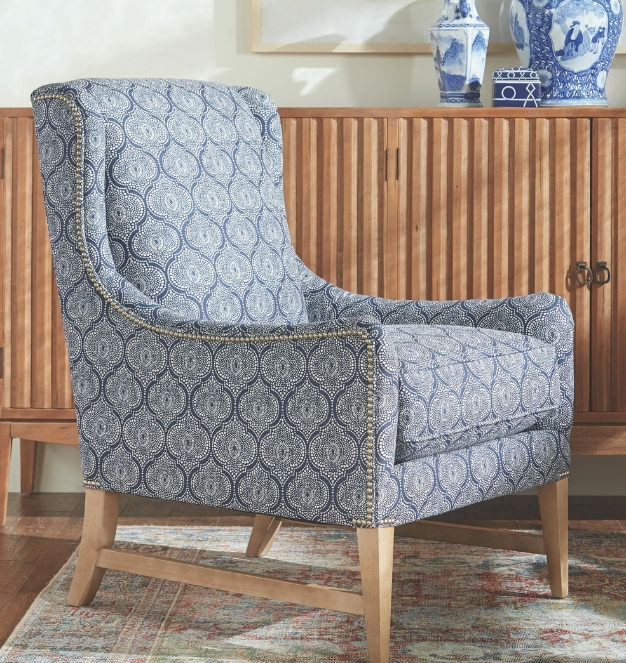 We’re happy to help you find the perfect piece. 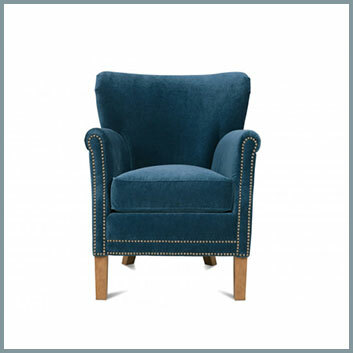 As with all of our furniture, our chairs are made in America. 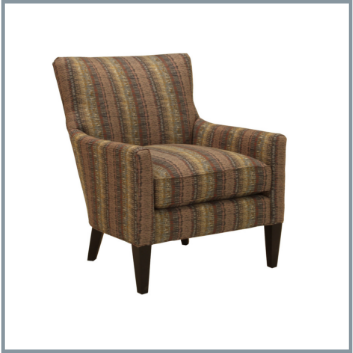 Many of them are available in multiple sizes, and they’re all available in your choice of fabrics. 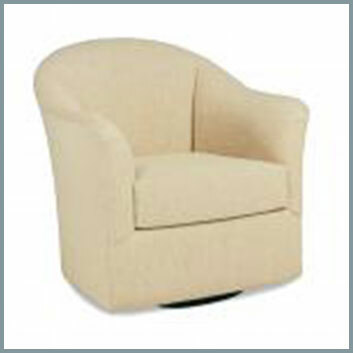 This gallery is a small example of the many chairs we offer. 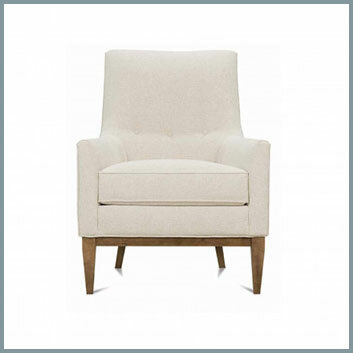 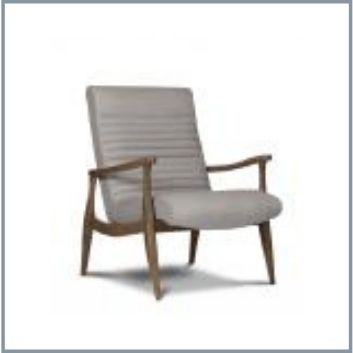 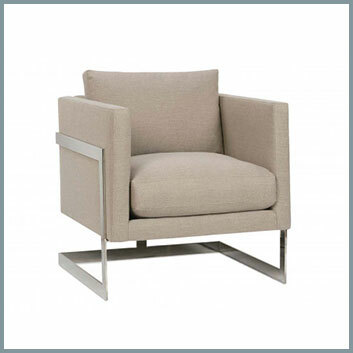 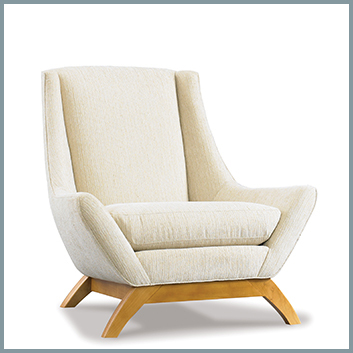 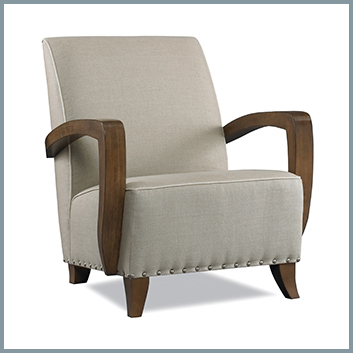 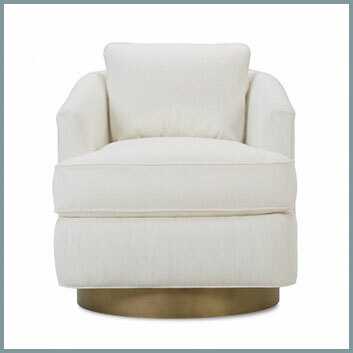 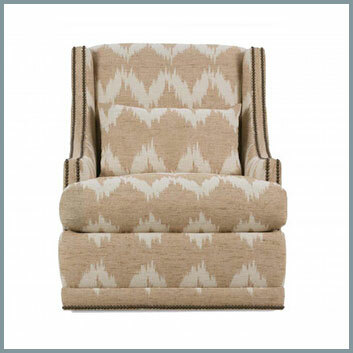 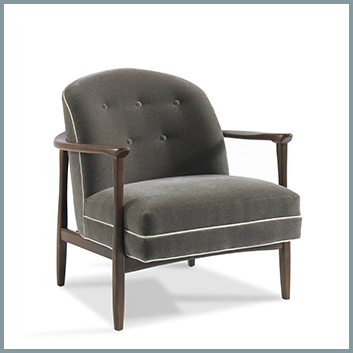 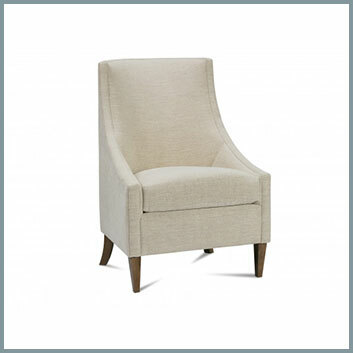 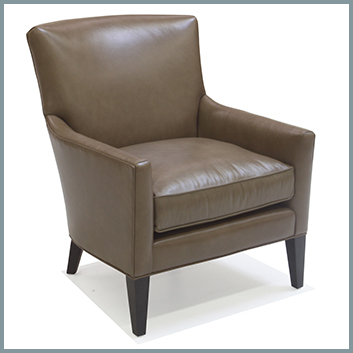 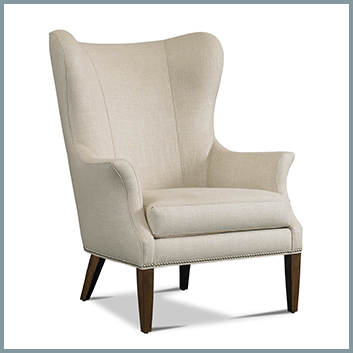 Feel free to contact Dwellings, or stop by our showroom, for a complete selection of our chairs.